I love that beautiful evening beach sunlight! Very nice beach engagement photos. The couple looked they enjoyed the session. What a gorgeous couple. I’m sure they love their beach photos and display them proudly in their home. Nice DOF on the last one as well, the water looks perfect. 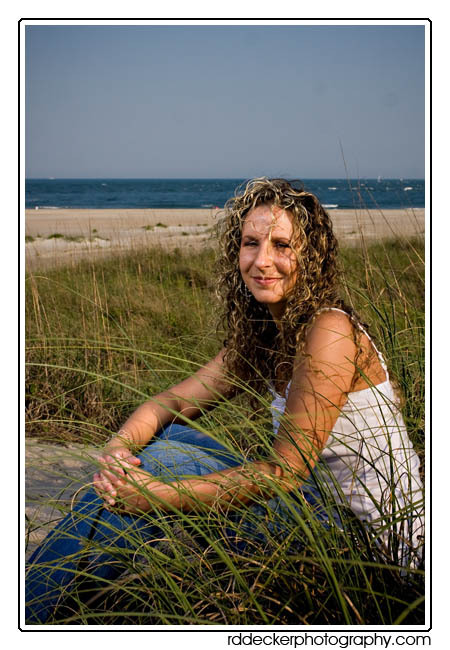 Awesome beach portraits, I really love them. Seriously jealous of your locations! Nice family shots! This is a great photo shoot. Makes me want to go to the beach! Nice. Love these photos. Fantastic work! 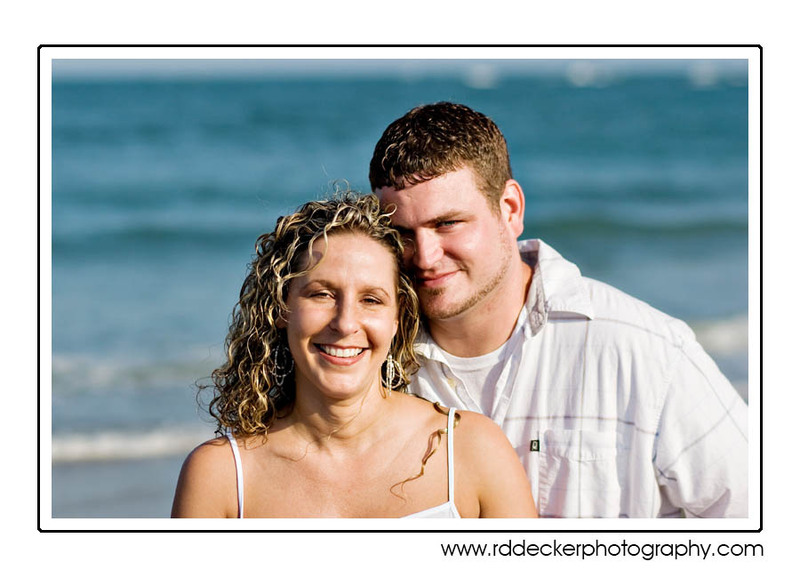 I love those photos, I just even love the whole concept of shooting couples at the beach. Love the composition in the grass. I love these! Great captures!!! Nice photos with an amazing location. Love the grass shot. Super images, great captures of the couple looking really relaxed and natural. Loved the color, warm, romantic, great photography. those are beautiful portraits! The weather was beautiful! You were really able to capture the moment!